Salvete omnes! 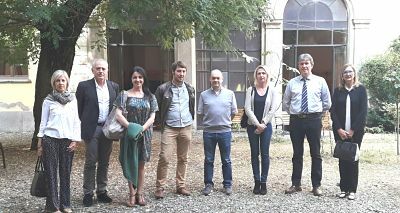 The second transnational meeting will take place at Liceo Tito Livio on October 4-7 in Milano.Teachers and principals for the three schools will participate at the event. 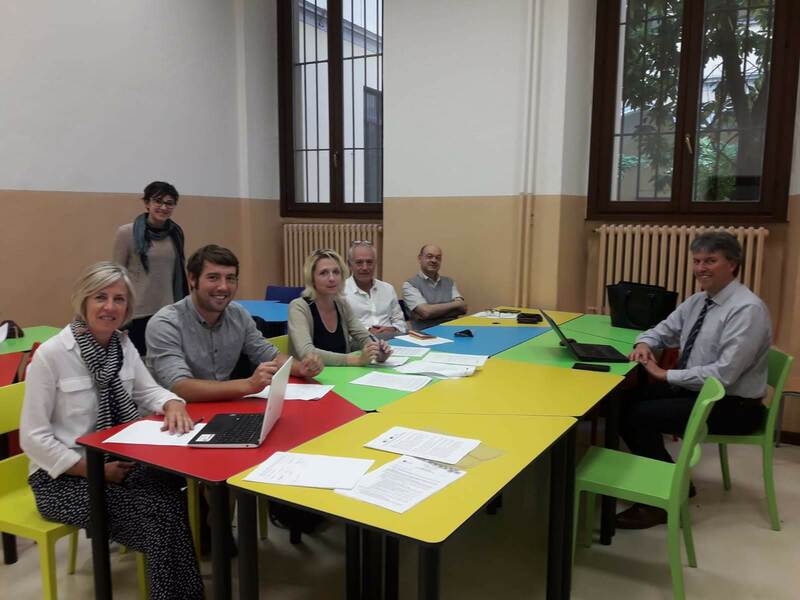 Here you have the meeting agenda: revision of the intermediate report, setting up the international working groups, fixing the amount of students and dates for mobilities and planning the activities.